Environmental, Health and Safety News: InfoGraphic - Why Do Americans Pay More For Healthcare? 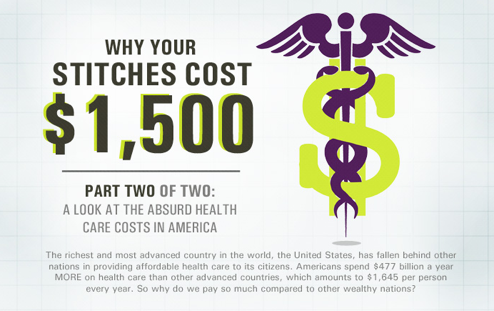 InfoGraphic - Why Do Americans Pay More For Healthcare? Why Do Americans Pay More For Healthcare?